Built to last 25 years or more. HOT PRICE! Save $120. Limited time only. Save $150! 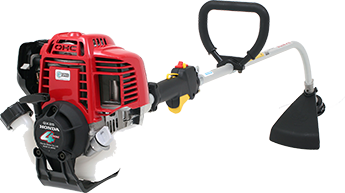 Ideal for light use, 38.2cc Chainsaw 16" Bar Xtorq technology! 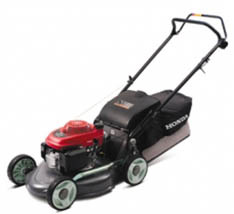 Save $50 Honda 4-Stroke Honda Commercial Engine with 4yr warranty! 2000psi & Powered by the ever reliable Briggs & Stratton Engine! SAVE $70! 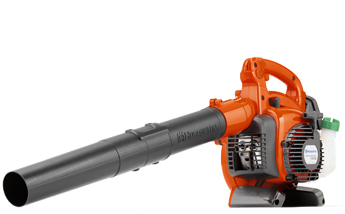 Great price on this Husqvarna 28cc blower. Air Speed 274 km/hr.